Today I'm sharing with you how to achieve beautiful, bright coloured backgrounds for your blog and Instagram on a budget. Are you ready to up your photography game? My #BloggingHacks series is back by popular demand. You can read everything I have to say from photography hacks like this to SEO and gadgets here. Want to have a say in what content appears on charleylucy.com? Make sure you vote in my weekly content polls over on Twitter. Let's get to it! 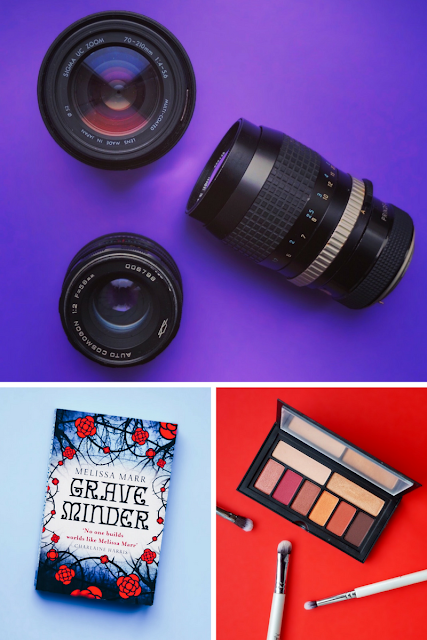 There are three main parts in achieving the perfect coloured flatlay and, if you've already been agonising over achieving the perfect crisp, white background, I've got good news for you: this technique is so much easier. It's smack in the face simple. Everyone's using coloured card at quirky angles to break up their stark, white backgrounds. So why not encourage it to take up a little more space? You can pick up packs of A3 coloured card from WHSmith or Amazon for £5.99. Pastel or neon? It's up to you. We all know that lighting is important but a dark and shadowy area could cause noise to build up in the background. I took these photos about on a grey and horrible day in front of large, glass french doors to make the best of a bad lighting situation. 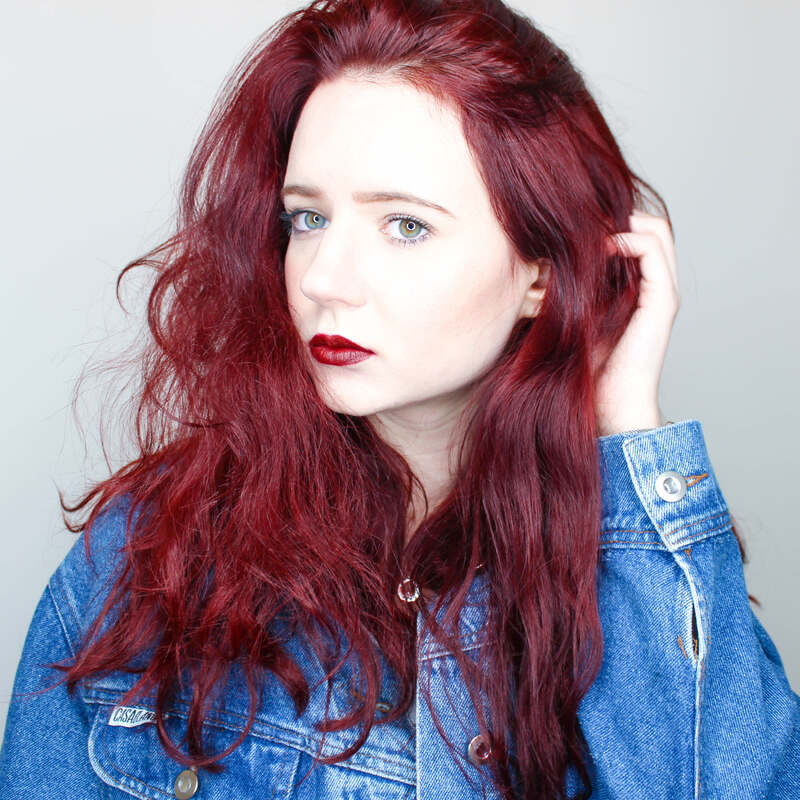 If you own a ring light or softboxes, even better. 3) An app to even the tone of the background. Regardless of how well you take your photo, cameras these days are just too darn good and pick up every little detail. To achieve that flawless gradient and reduce noise build up you need to defocus the background. My favourite app to use to do this is After Focus, which I've talked about at length here. It's my favourite way to cheat DSLR-style shots using my phone's camera. However, you could also use the Defocus tool in Facetune. Correct the lighting, the highlights and shadows and crank up that saturation to really make things pop. I'm already loving my new Instagram feed! Head over to get some colour inspo and don't forget to tag me in any snaps, I'd love to see what you create.